#1 for total office sales in the North Fork Valley, and #2 for all of Delta County! Call us first! 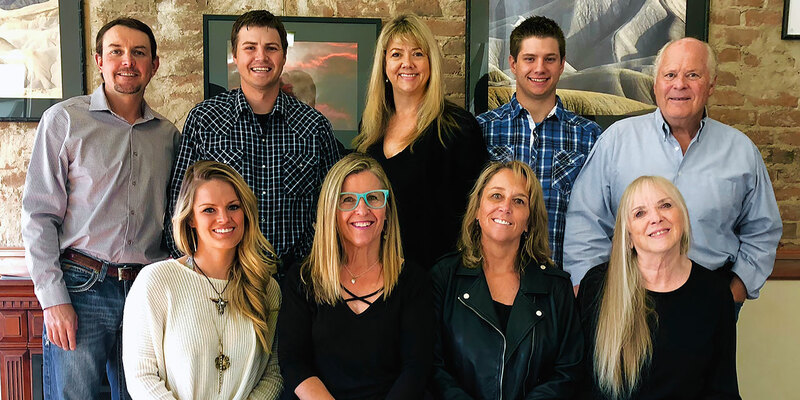 Needlerock Mountain Realty & Land is the premier real estate company in the North Fork Valley of Western Colorado. Serving the communities of Crawford, Paonia, Hotchkiss, Delta, Surface Creek area, Montrose and the Grand Junction area. 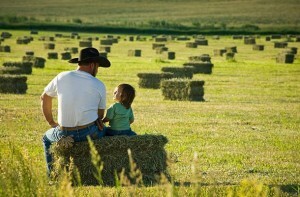 Whether buying or selling, we go the extra mile to help people, that is what separates us. 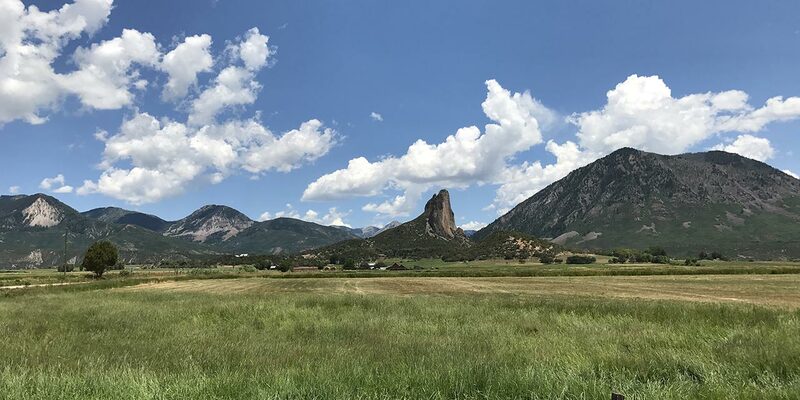 We’re blessed with a great real estate environment in our region of Western Colorado. 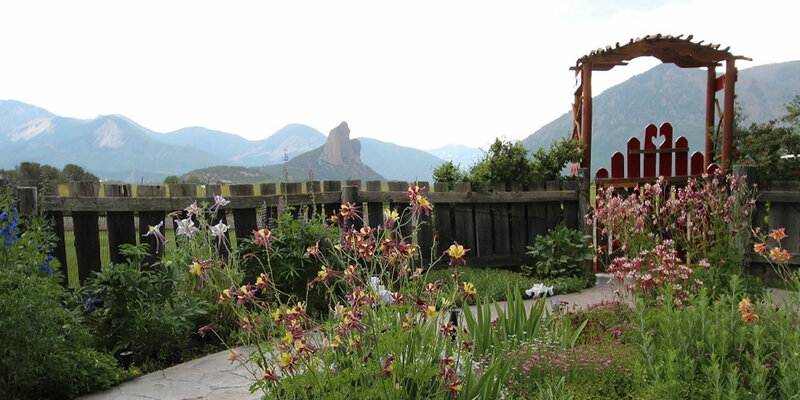 The lifestyle of the North Fork Valley offers the best that Colorado has to offer. 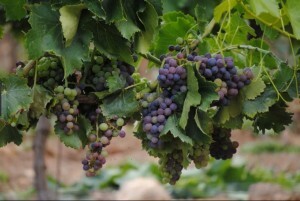 There is an ample amount of residential homes throughout the North Fork, and agricultural property for people who are searching for organic farms, orchards, vineyards, and ranches. The climate is truly phenomenal–we have mild winters, spectacular springtime, warm summers, and beautiful autumns. As one old-timer remarked, “Just about the time you get tired of one season, the next season rolls in. We have the perfect climate.” Prices are still affordable for working cattle ranches, hunting properties, hay properties, and horse properties. Call us for a friendly chat, and we’ll help you to make your dreams become a reality. 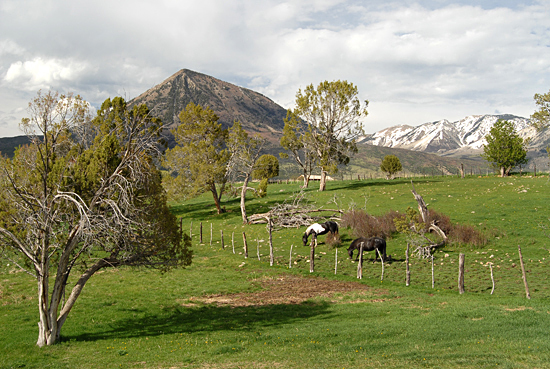 Our brokers specialize in ranches, residential, farm and orchard properties, and mountain land. Our homes are surrounded by some of the most beautiful territory in the world, and while that may not be a total surprise to you at this point, you might be surprised to know that many of our homes are fully equipped with the fastest, most reliable internet connection in the world too. With Elevate you can work from home, stream your favorite cable series, Skype with far away friends and family, or take your homeschooling program to the next level with all the learning opportunities made possible with modern technology. 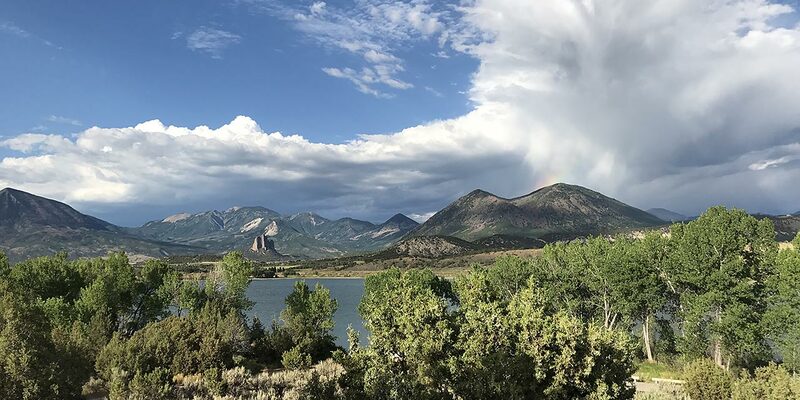 We think the opportunities afforded by having truly high-speed internet right here on the Western Slope is just one more reason to consider calling Colorado’s North Fork home.